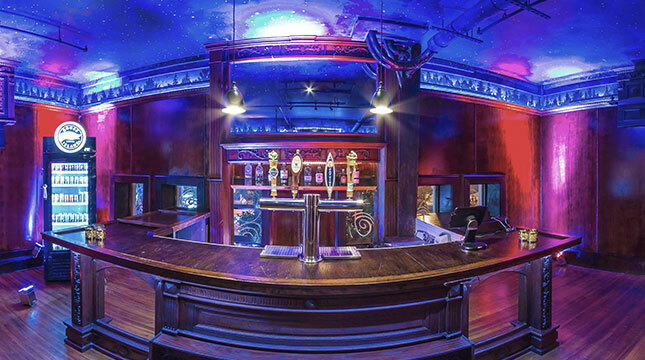 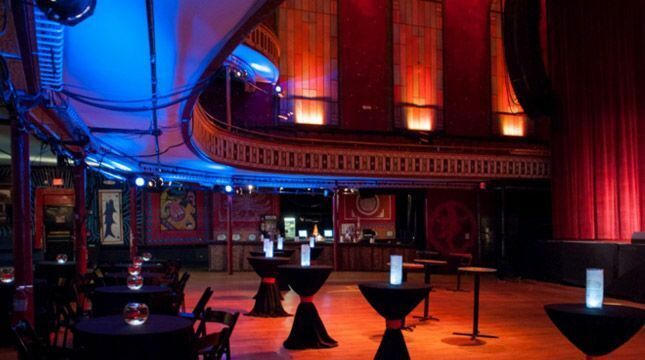 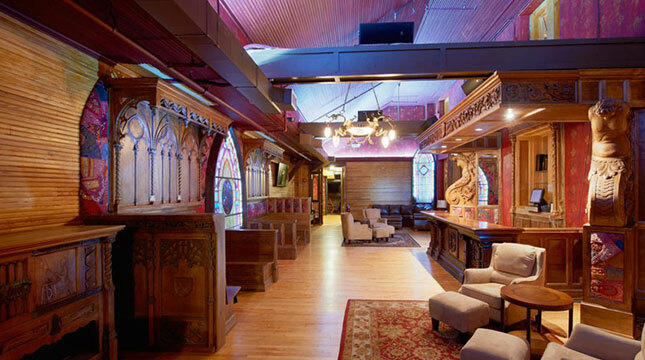 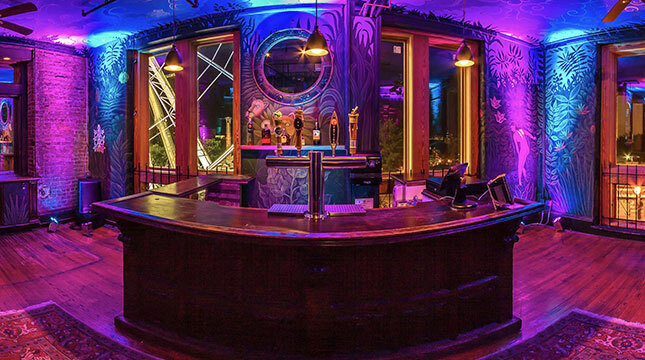 Six ornate red doors welcome guests to this former church, which was transformed into a stylish music venue for the ’96 Atlanta Olympic Games. 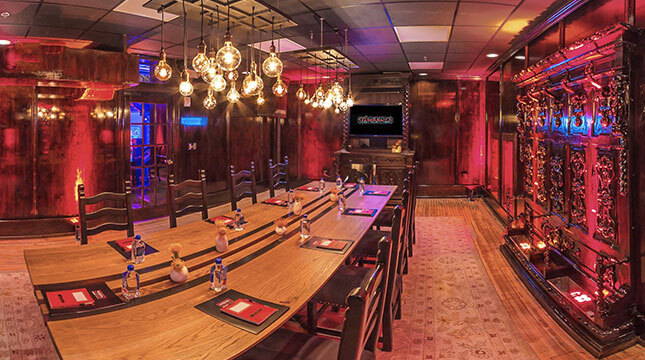 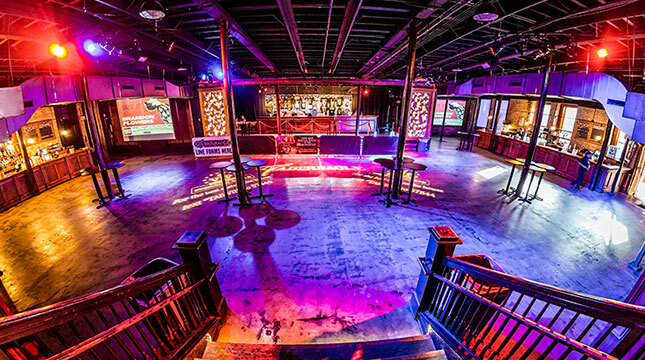 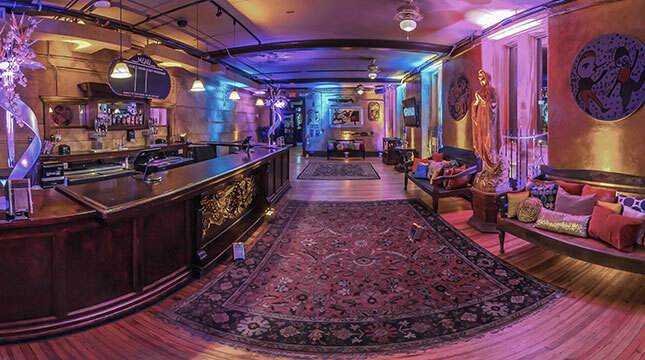 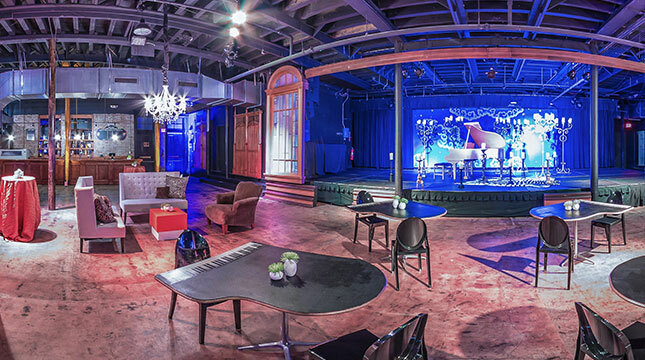 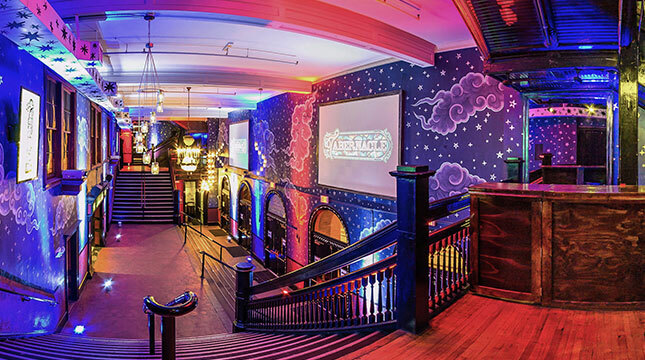 This incredible space is the perfect location to host corporate, association, convention or experiential marketing groups. 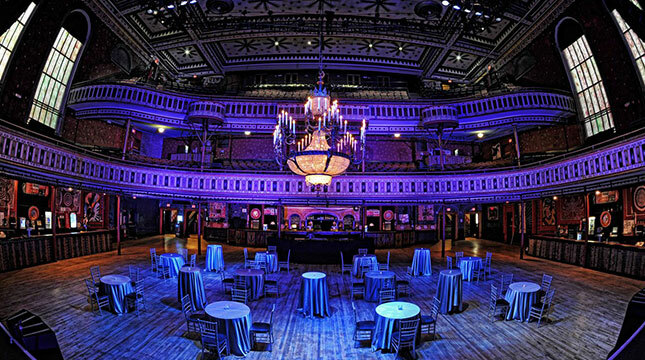 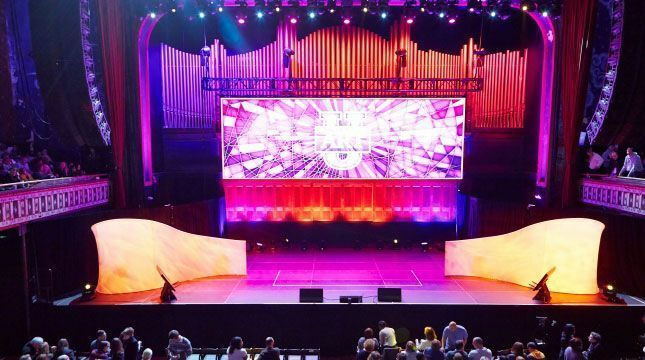 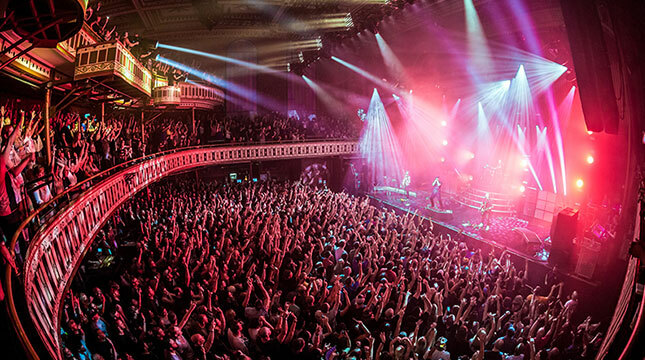 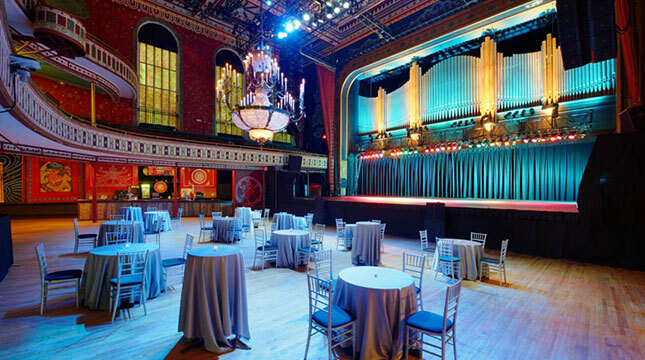 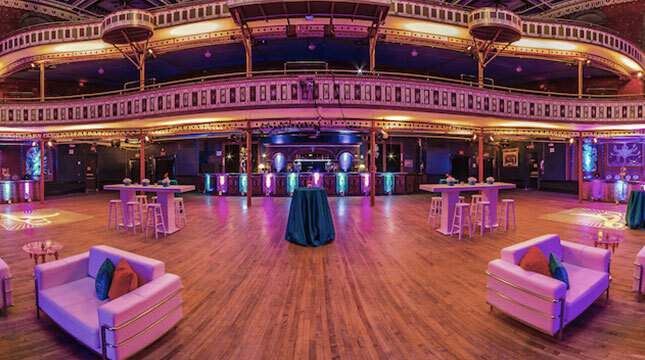 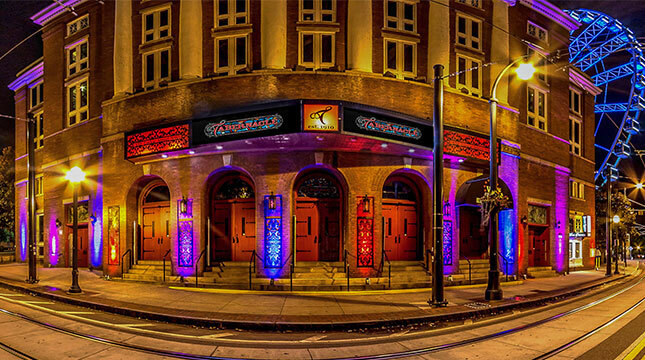 Located 2 blocks from the Georgia World Congress Center and 12 major hotel brands, Tabernacle can accommodate 25 to 2,500 guests, and our talented staff handles every detail, so you don’t have to!